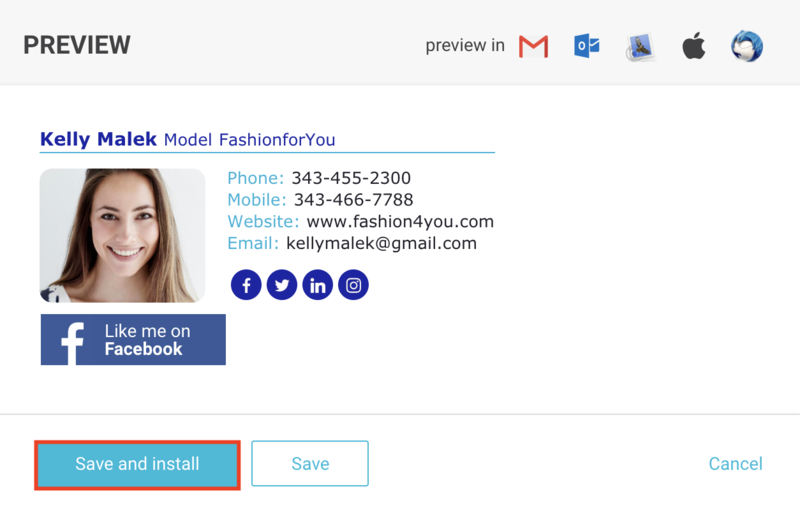 How to install the email signature to FastMail? 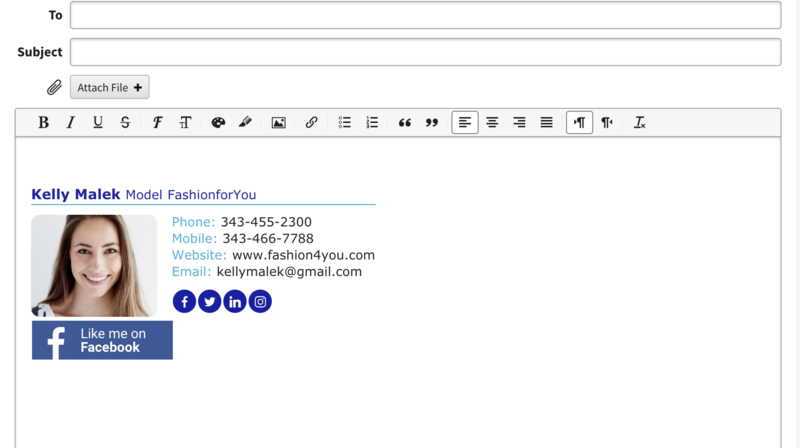 Create your email signature on NEWOLDSTAMP.com and follow these simple steps to install it in FastMail. Select the Other option in the list of email clients. Scroll down the Signature Preview and click the “Copy and Proceed” button which will save the signature code in the clipboard. 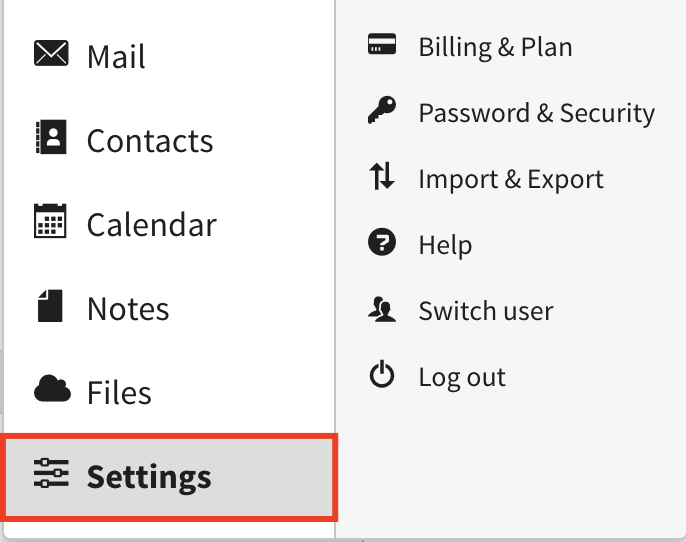 Go to FastMail on the upper left corner click the arrow pointing down and choose Settings. Paste the signature in the signature block and Save changes. Compose a new email and watch magic happen..
Congrats! 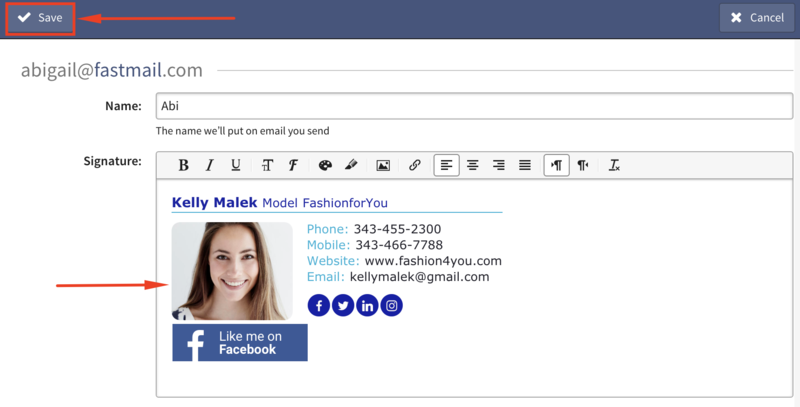 Now you can use your email signature in every email in FastMail.